With the price of your hay, you cannot afford to have your cattle wasting it. 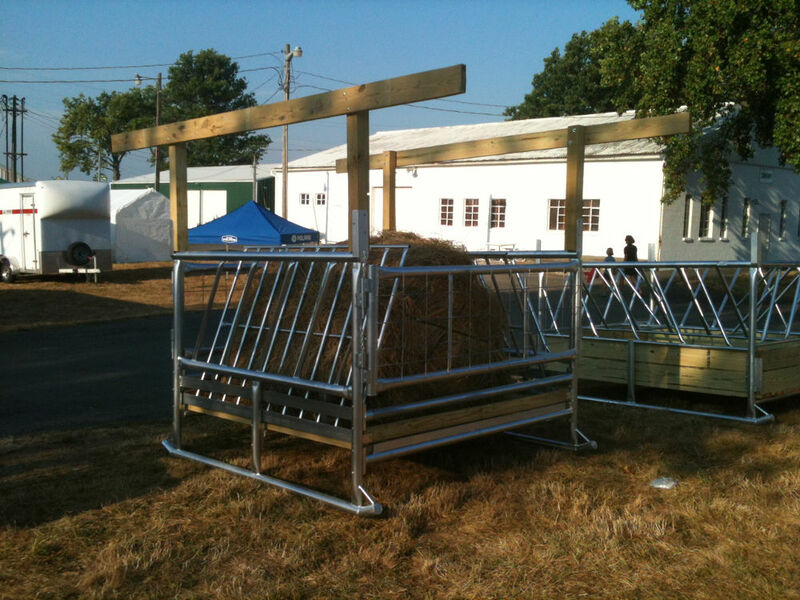 The Model C-7 Cattle Hay Feeder is a great INVESTMENT! Call 812-614-4364 or email us for more information. Some assembly may be required, floor lumber is included. Can be used with large round bale or small square bales. Gates located on both ends for easy loading.